how can we help you with your holiday? 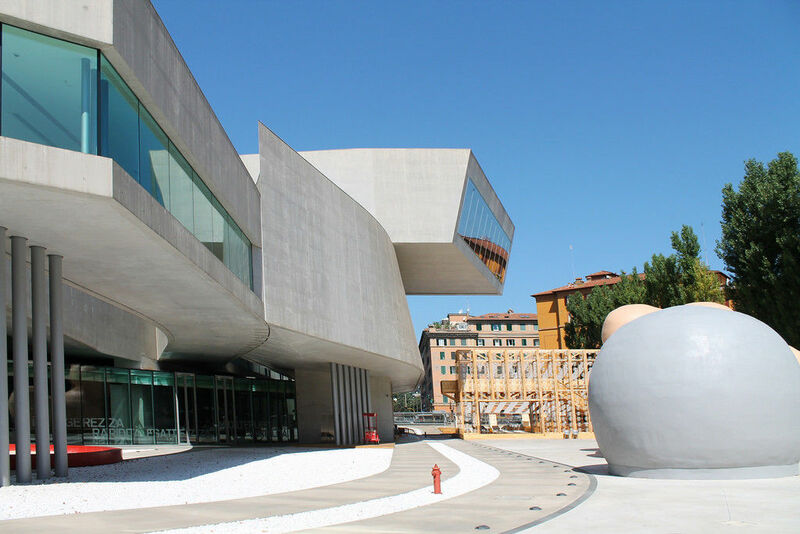 The great number of archaeological ruins all over the city are a proof of the past power and influence of Rome, but the city has been able to renewed itself and today there are brilliant examples of modern and actual architecture. Join us in this architecture in Rome photo tour to discover the pass of time and the evolution of the design in the Eternal City. All about the ARCHITECTURE IN ROME PHOTO TOUR. Architecture in Rome achieved colossal dimensions and was used to promote the city's well being and the power of the emperors. Indeed, Romans have been the first to develop their architecture in a way they can control and face urban problems and communications; they therefore gave importance in the construction not only of churches and imperial palaces, but also of roads, markets and aqueducts. 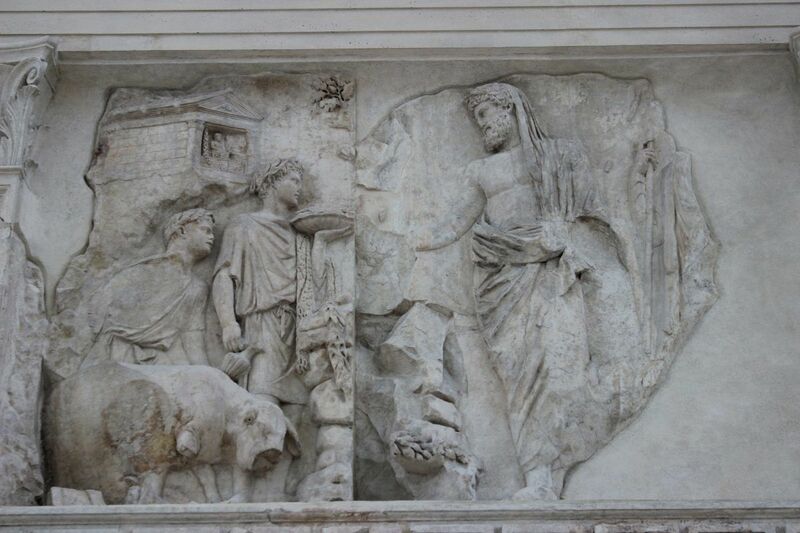 That's why architecture played a crucial role in the achievement and recognition of Roman power and authority as the capital of the Ancient World. Though, Rome is not only famous for its ancient ruins; being a lively city and capital of Italy, it has been characterized by the huge evolution of its structure and the modernization of spaces and buildings. An overall idea of balance and "harmony" based on elements coming from ancient traditional architecture, like columns, arches and domes, distinguish the buildings of the Renaissance. These concepts are broken and distorted in new architecture, even though they are continuously considered the fundamentals from which everything start and evolve. Come with us and discover the history of this city through its architectonic elements. Follow our master photographer and capture the buildings belonging to ancient and modern times from peculiar perspectives. Walk with a professional and learn the best ways to shoot buildings considering lights, weather, ISO, exposure, composition and many other technical aspects you will be able to master after this short workshop. Try to capture with your camera the many different aspects and facets of architecture in all its meaning and application. Shoot the majesty of the past and the intrepid innovation of the actual designs. Consider the difference among the numerous styles in Rome and capture the changing of the lights over the several distinct materials, textures and colors. Try to portray the pass of time and the evolutionary tendencies; our insider master photographer will be happy to teach you the main tips and tricks to better describe your experience and express your idea and your creativity through your pictures. Thanks to the endless mixture of past and present and the continuous reinterpretation of the architectonic concepts, the city offers the amazing opportunity to walk through historical and actual spaces. The photo tour includes the workshop with the master photographer. You can chose to book a private tour to set the workshop on your personal needs. Whats not included in this tour.Items that are included in the cost of tour price. Let's recall the past splendor of the city starting from an ancient building. Commissioned by Marcus Agrippa, the circular building has a squared portico of Corinthian columns on the front side. Besides its importance, the peculiarity of the building is the oculus, a circular opening in the center of the Dome towards the sky. Time to move to Renaissance time. 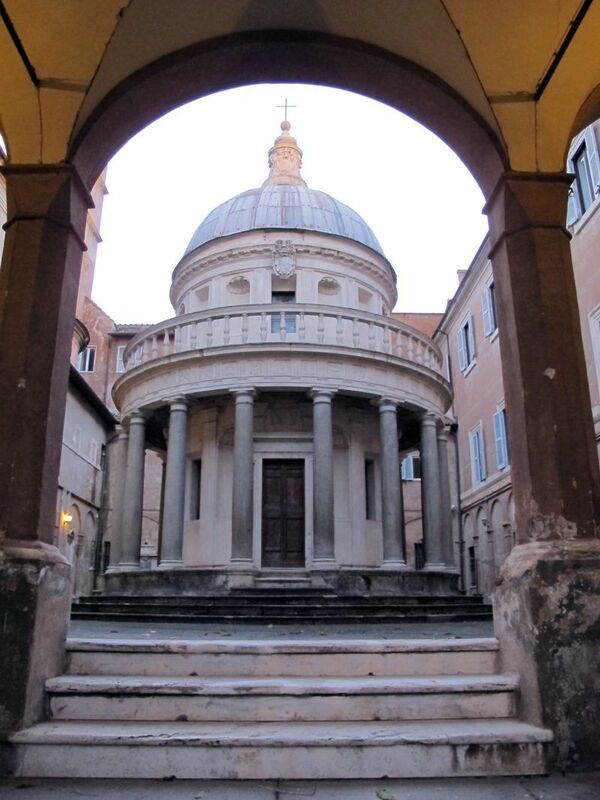 This small temple, also known by the name Tempietto del Bramante, with its circular shape is one of the most meaningful examples of renaissance architecture in town. 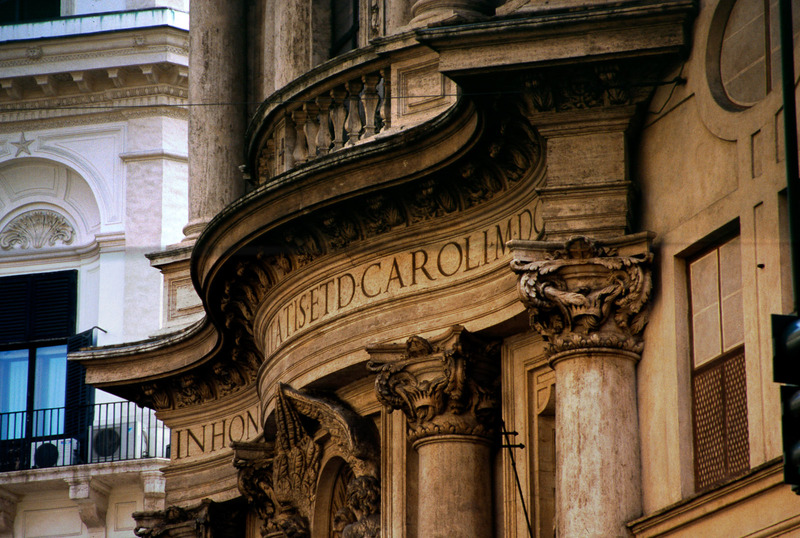 Baroque architecture also had its importance in Rome, and thanks to this church, it is well represented in town. The building, also known as San Carlino, was designed by Borromini and it is renowned for its peculiar undulates façades. Talking about present times and modern architecture, some buildings are absolutely unmissable. 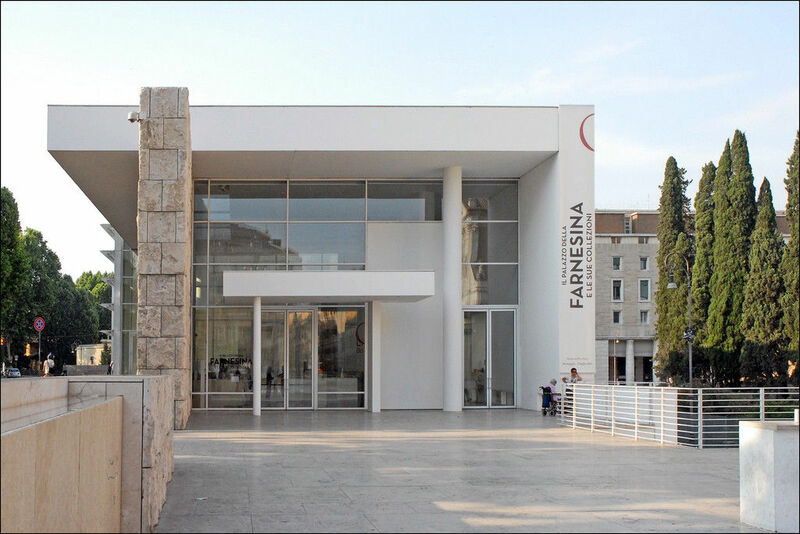 The museum of the Ara Pacis, designed by Richard Meier, is a bright example of the new tendencies of actual style and therefore in huge contrast with the overall architecture of the city, for which the project collected several critics as well as some praises. 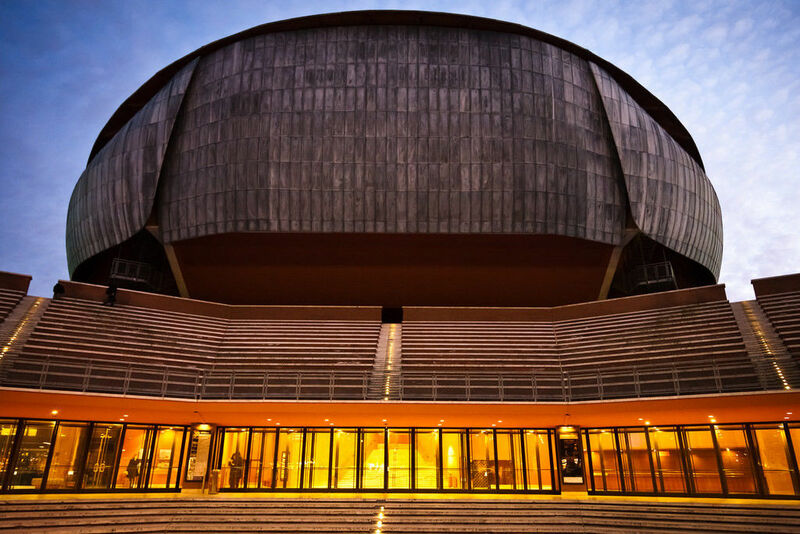 Designed by the famous and renowned architect Renzo Piano, the complex consists in three concert halls built in a fan-shape layout, surrounded by a green outdoor space that includes an open air theater. Awarded by the Royal institute of British Architects, the National Museum of Contemporary Art and Architecture has been designed as a compositions of blending overlapped tubes resembling a transport infrastructure. The structure is widely known worldwide and it has collected the praises of critics from important newspapers and experts. Born in Merano in 1990, Davide graduated first as touristic business operator at Hotelfachschule Cesare Ritz in Merano, and then in photography at DS Visual School in Milan. After a period outside, he returned in Alto Adige where, he started a short experience as photographer for the newspaper Alto Adige, becoming then set photographer for many Italian and German movies. 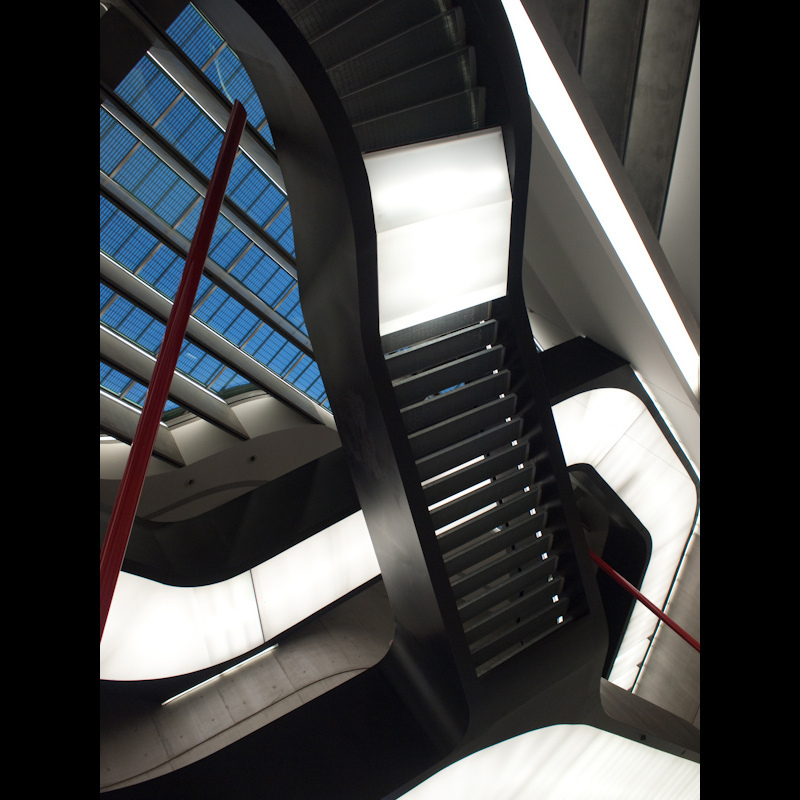 His most important experiences however, lead him to deal with interior photography and architectural photography. Since years he collaborates with the Designer Walter Thaler and in 2012 he become teacher of photography for several regional institutions. His images have been also published by important Italian newspapers like La Repubblica, il Giornale, La Gazzetta dello Sport, Corriere della Sera and Monocle. How can I book?Are there cancellation policies?Can I propose a photo tour?Can I customize my Photo Tour?What is the difference between a private and a group photo tour? Can I propose a photo tour? Can I customize my Photo Tour? What is the difference between a private and a group photo tour? The photographic tours could take place in the major cities, every day in the whole year. We look for the best of the urban context and suggest it to our community. Photo shooting activities are available both privately or in group up to a maximum of 8 photographers (please check the dedicated section private vs. group photo tour). In both cases we recommend to ask with at least 7 days in advance. In case of heavy rain or impossibility to conduct the tour by the photo master, the photo tour could be cancelled up to 24 hours before its beginning. If you wish to renounce for personal reasons, it is possible to cancel the reservation up to 72 hours before the beginning of the tour, without adduce any further reasons. In both cases the total amount would be refund completely, except for the PayPal transaction fees, or a new date could be rescheduled. Of course! We will be happy to hear a proposal from you and we will do our best to make it real. There is this opportunity. Ask as and we will be happy to please you. – PRIVATE PHOTO TOUR: this one-to-one mode is specifically arranged on your level and competences to better suit your needs and will. It costs 370$ (349€) for a 3 hours workshop or 582$ (549€) for a 6 hours one. The itinerary of these private walks can be completely customized according to the preferences and will of the participant, both before and during the tour. This private mode is suitable even for couples and small groups of friends that want to enjoy an exclusive experience. – SMALL GROUP PHOTO TOUR: our photographers offer useful and interesting experiences even for small groups up to a maximum of 8 photographers. We set this limit in order to better follow each client and get him all the attention he needs. The prices are 96$ (89€) per head for a 3 hours tour, or 147$ (139€) for a 6 hours workshop. 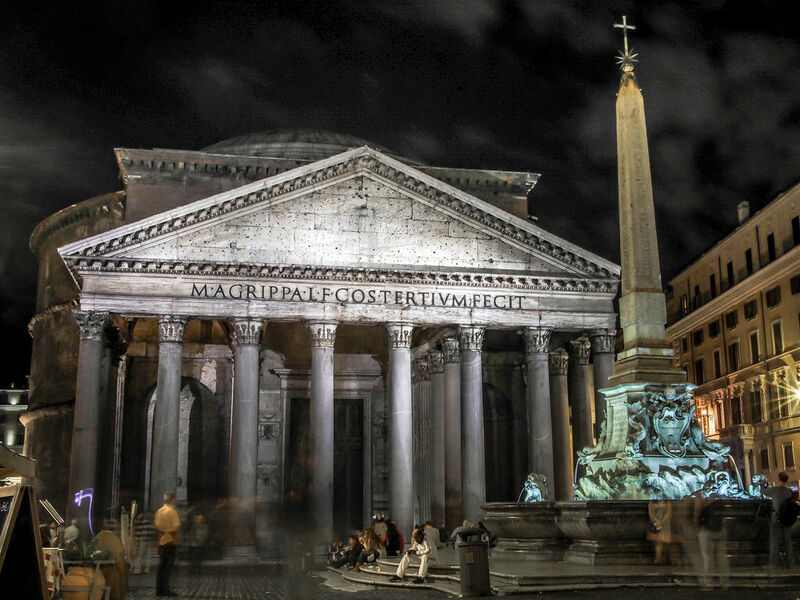 Pantheon, night time, Rome. 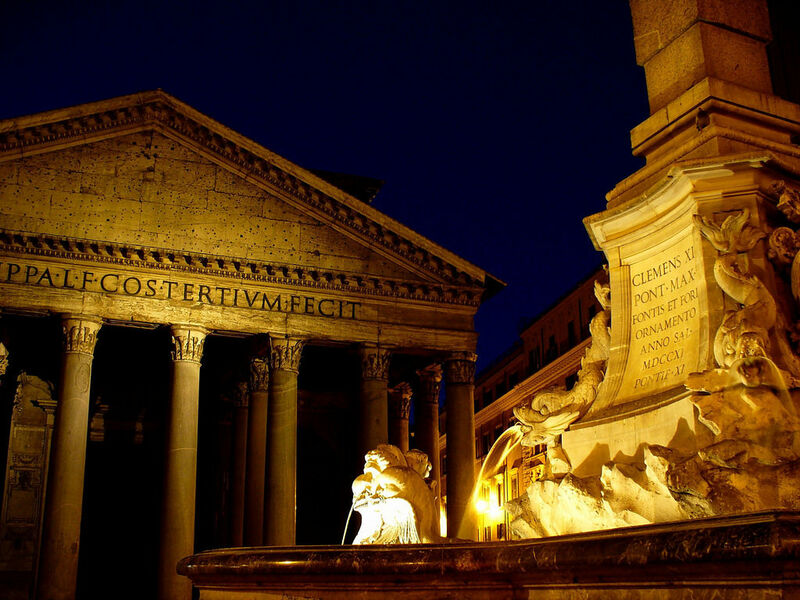 Pantheon, night time, Rome. photo via_cc_flickr_yeaowatzup.